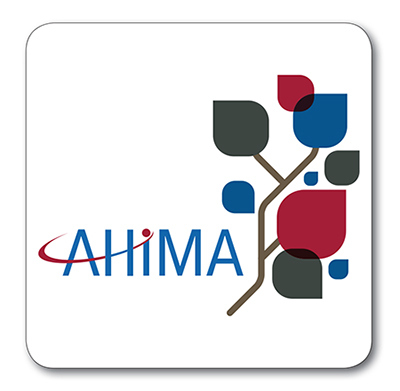 Chat buttons for AHIMA Customer Service. 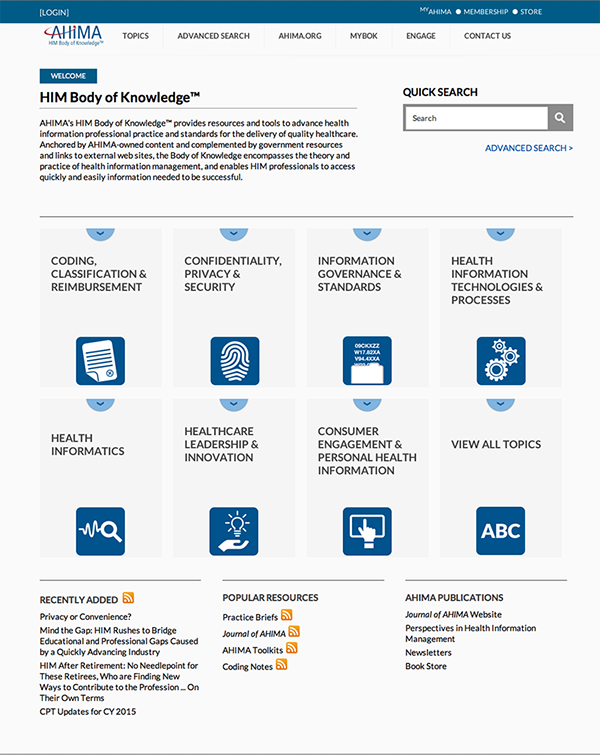 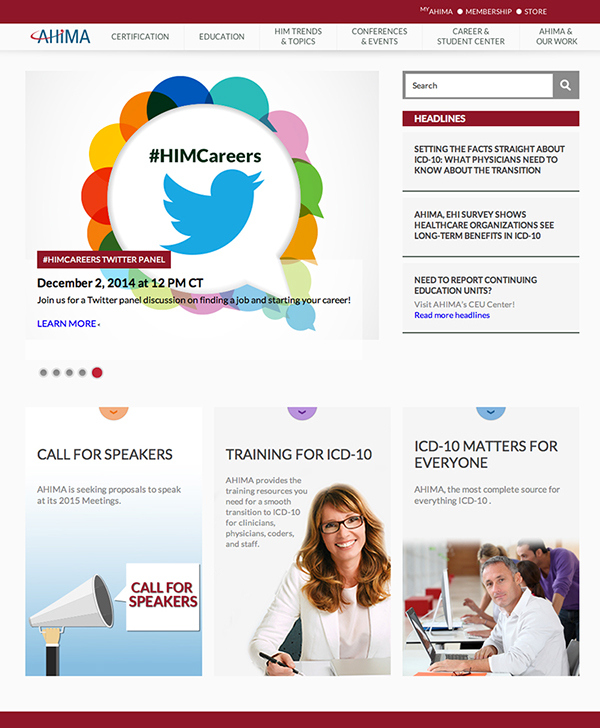 Various App, Web and emails/newsletters templates for AHIMA. 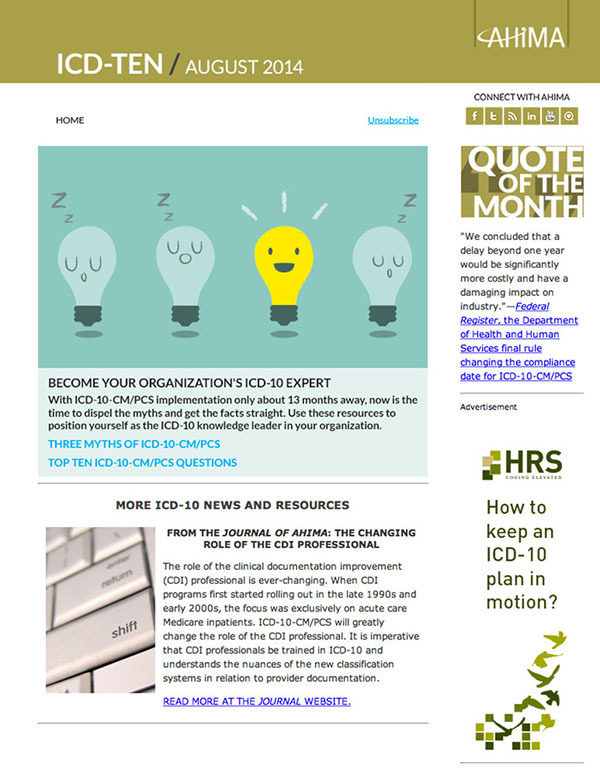 Newsletters were redesigned in 2014 for more visual content.